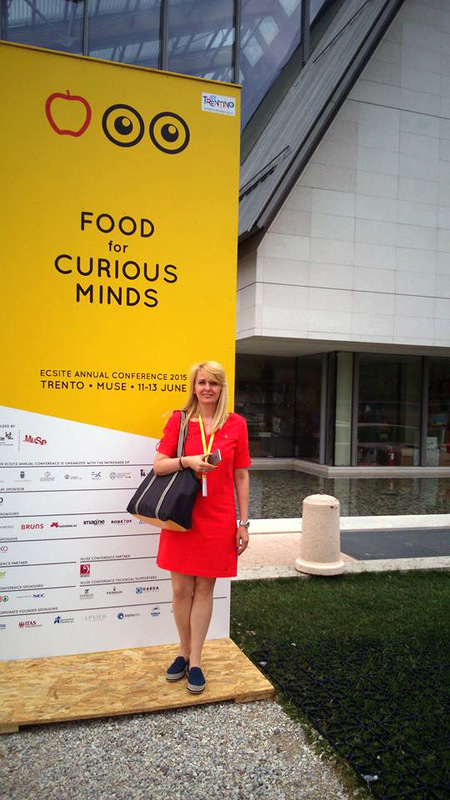 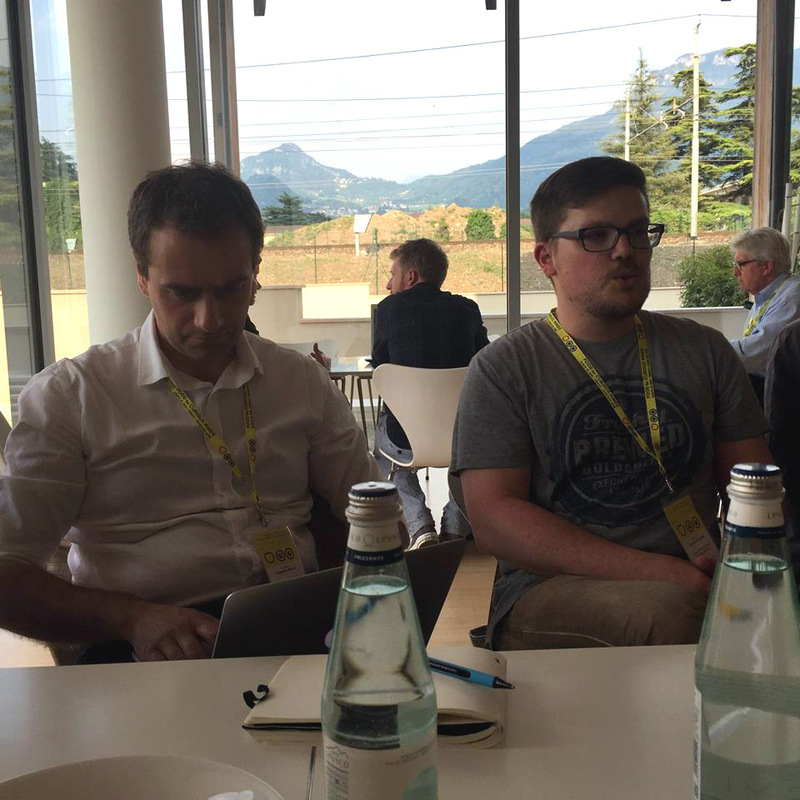 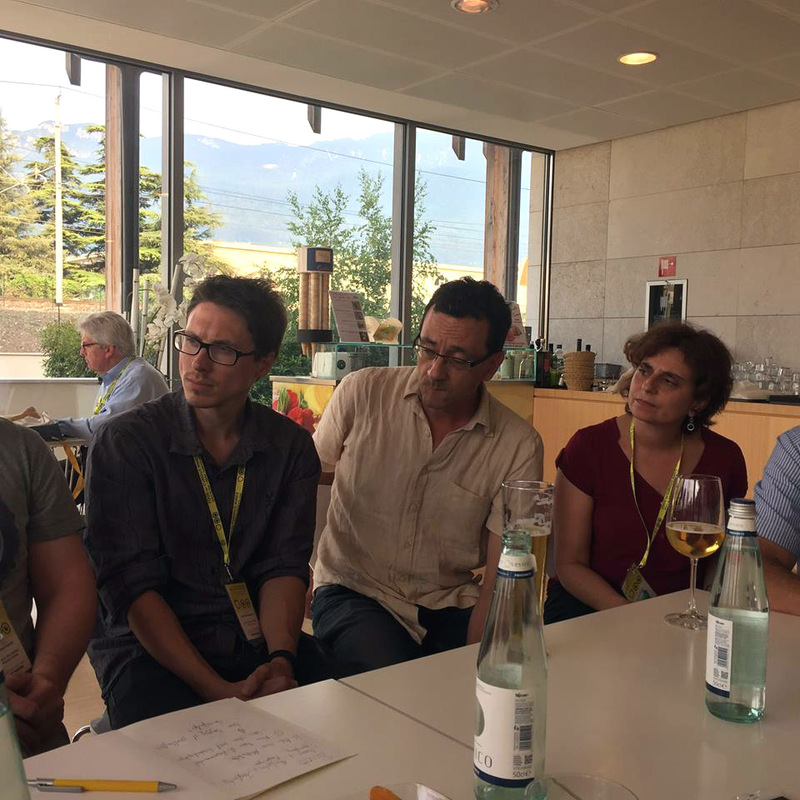 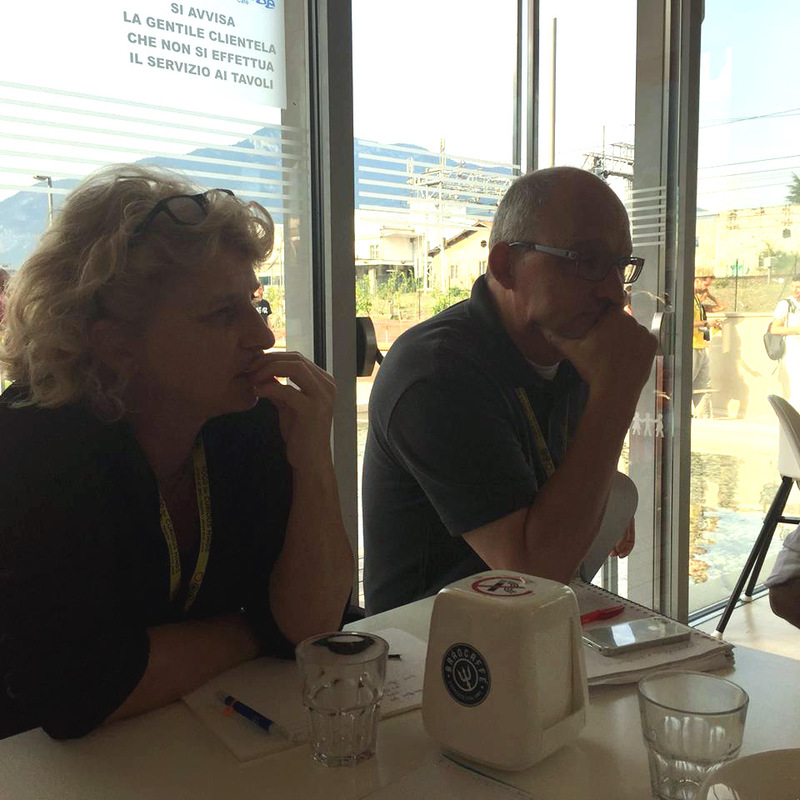 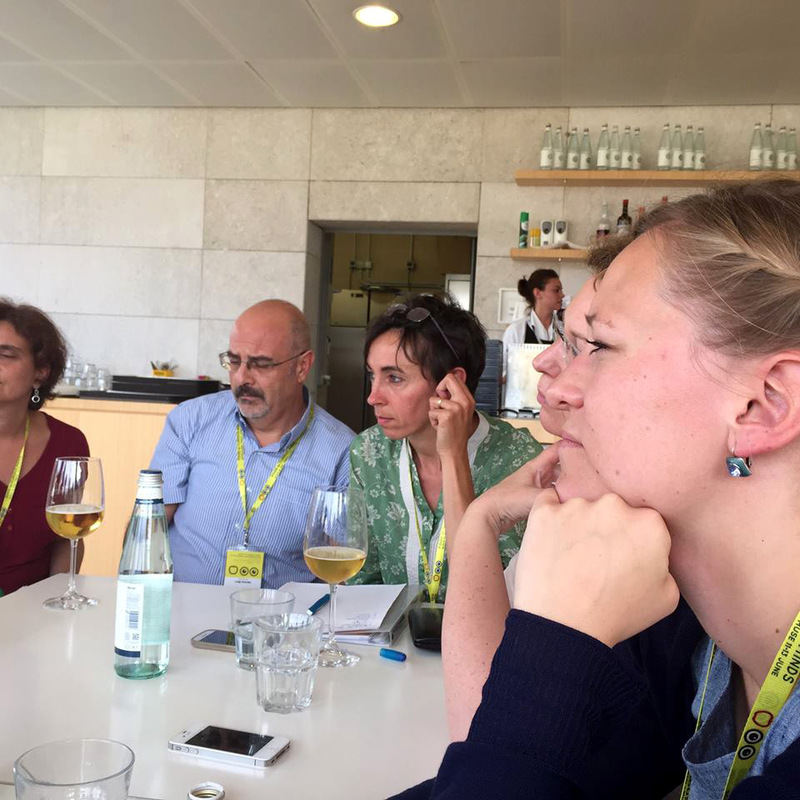 The 2015 Ecsite Annual Conference took place in Trento, Italy, on 11-13 June. 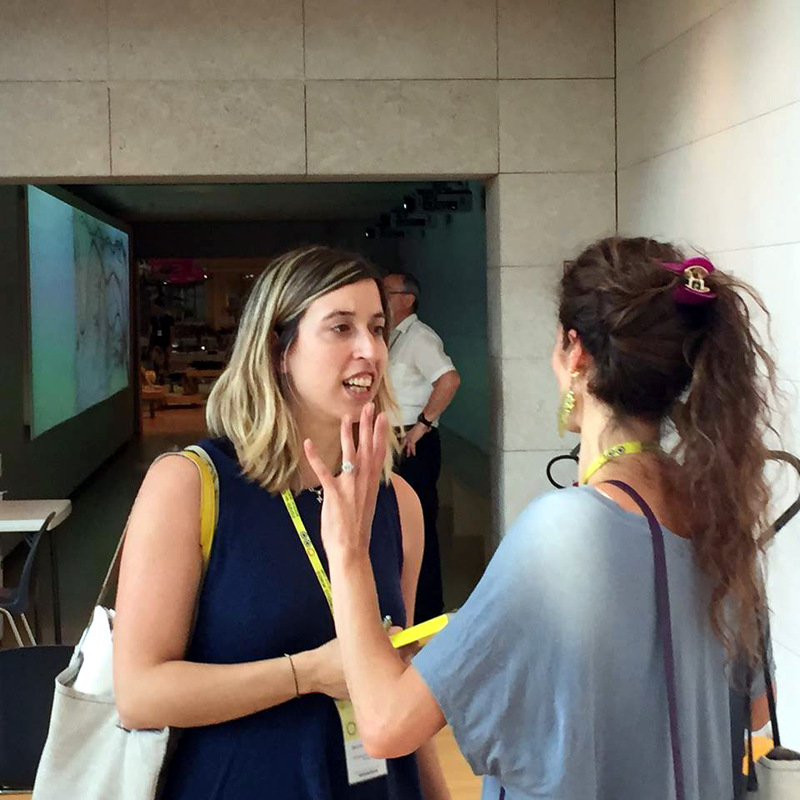 It gathered 1.101 participants from 52 different countries, making it the largest Ecsite Annual Conference ever. 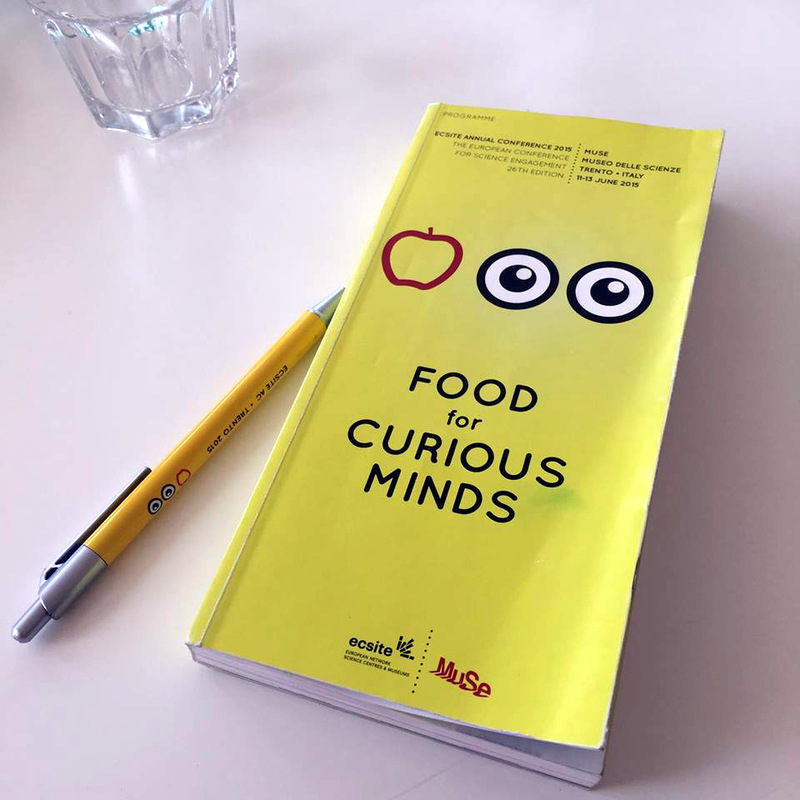 The appetizing title “Food for curious minds” successfully illustrated the creativity, positive energy and fresh ideas shared during the event hosted by MUSE. 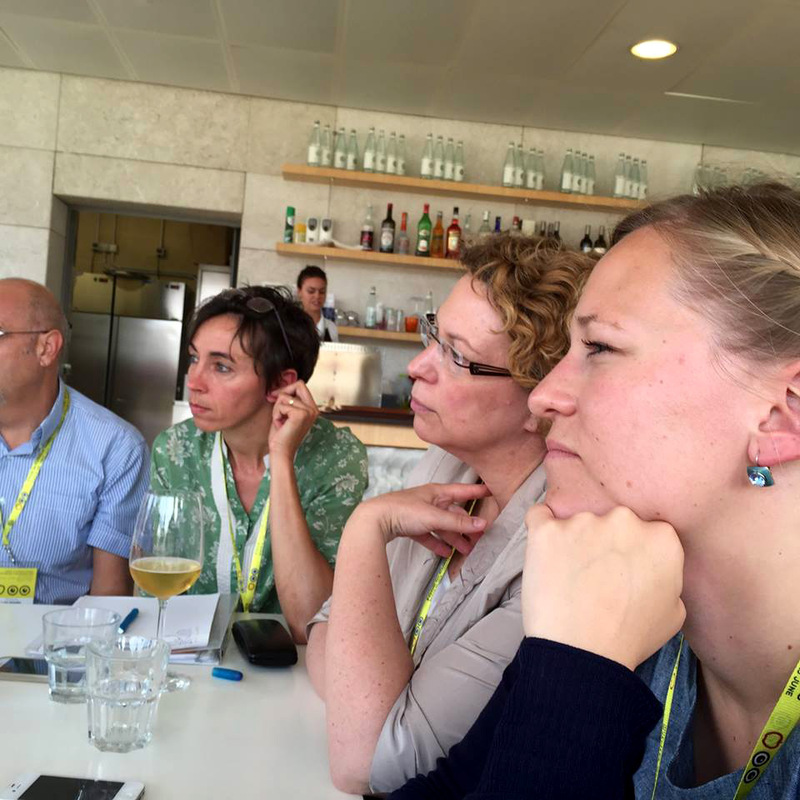 Intersection took part in different streams of activities.